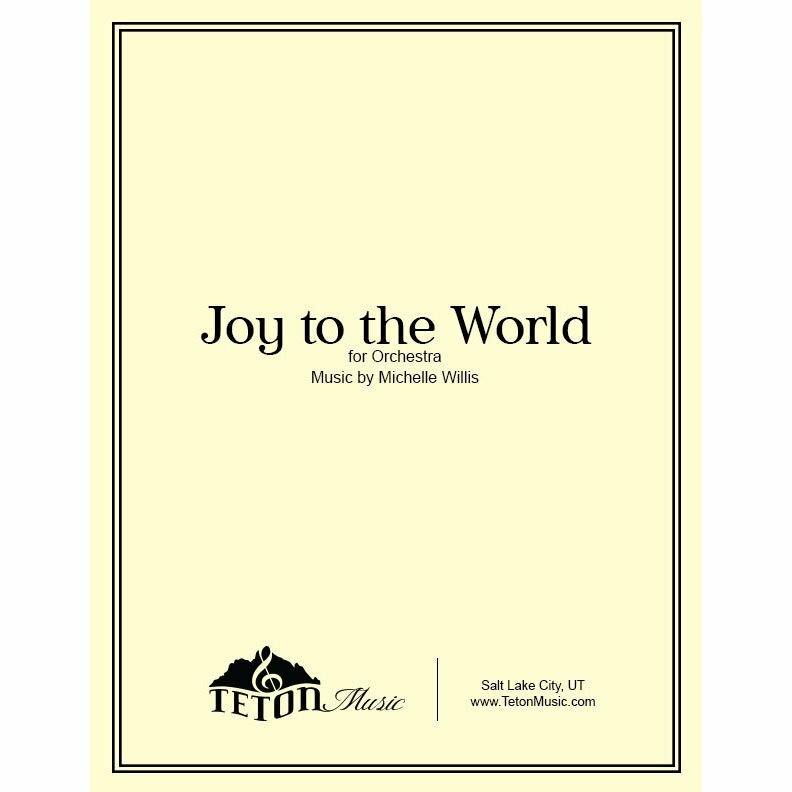 We have the best prices in Herriman and Salt Lake City for print and digital sheet music. 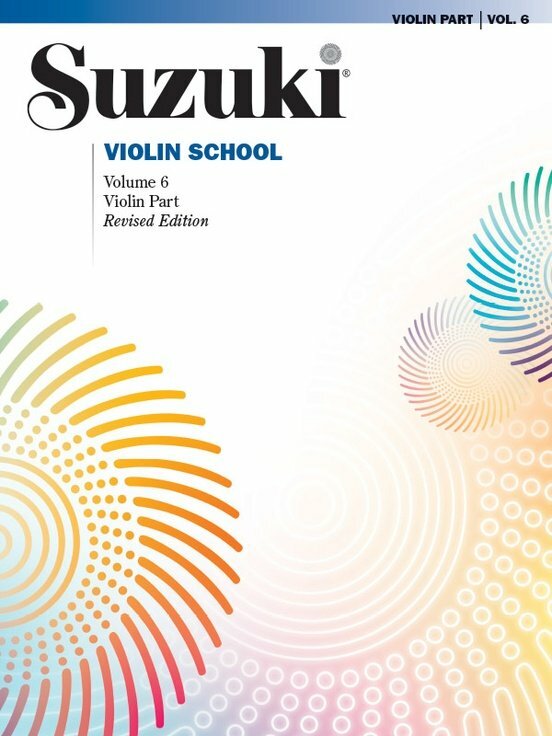 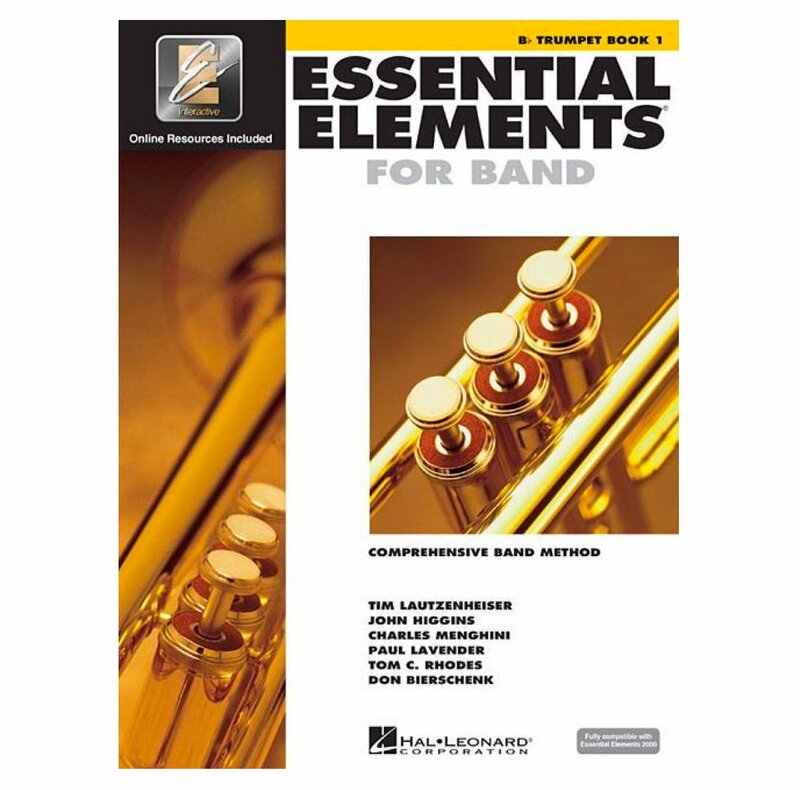 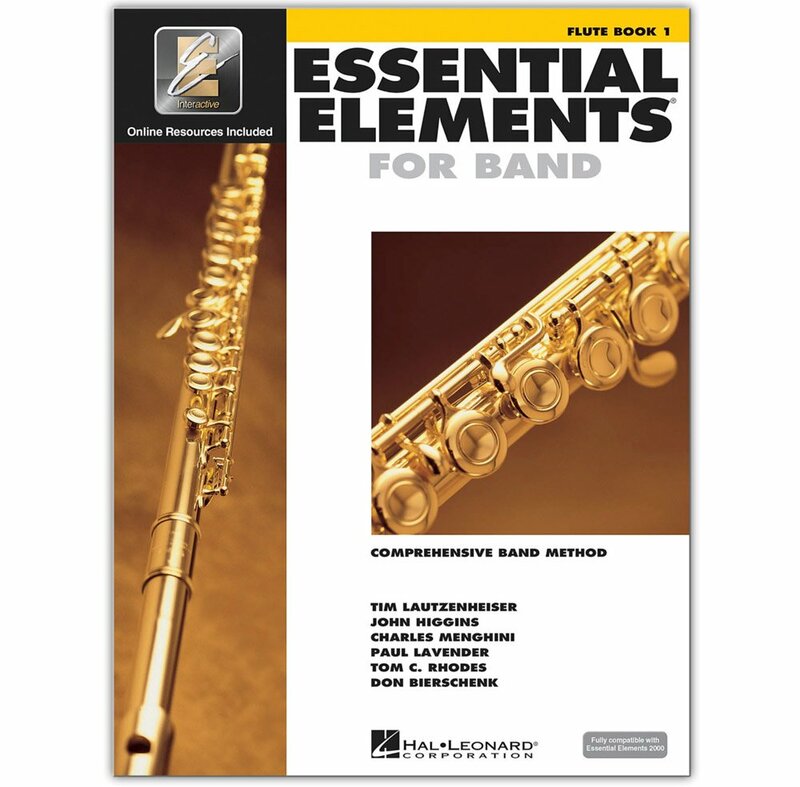 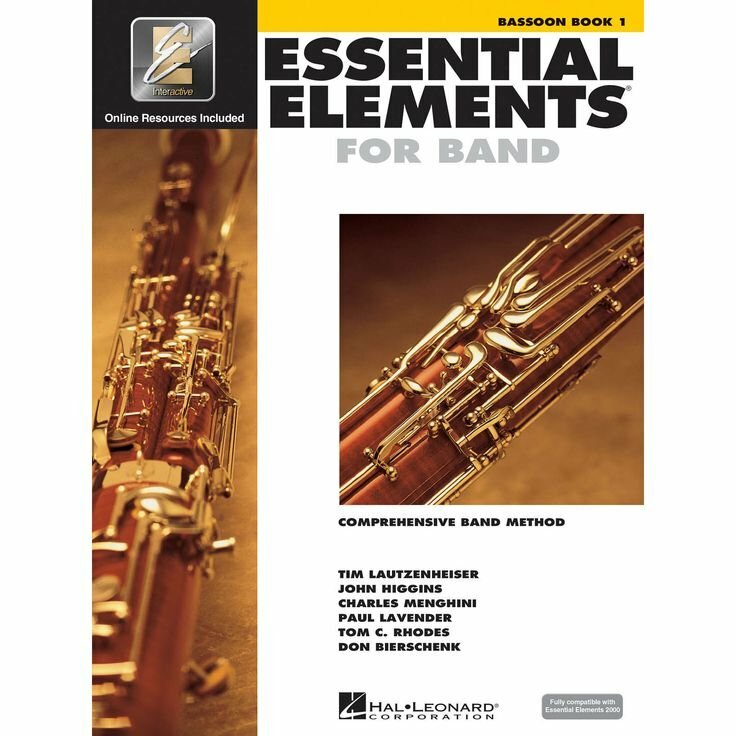 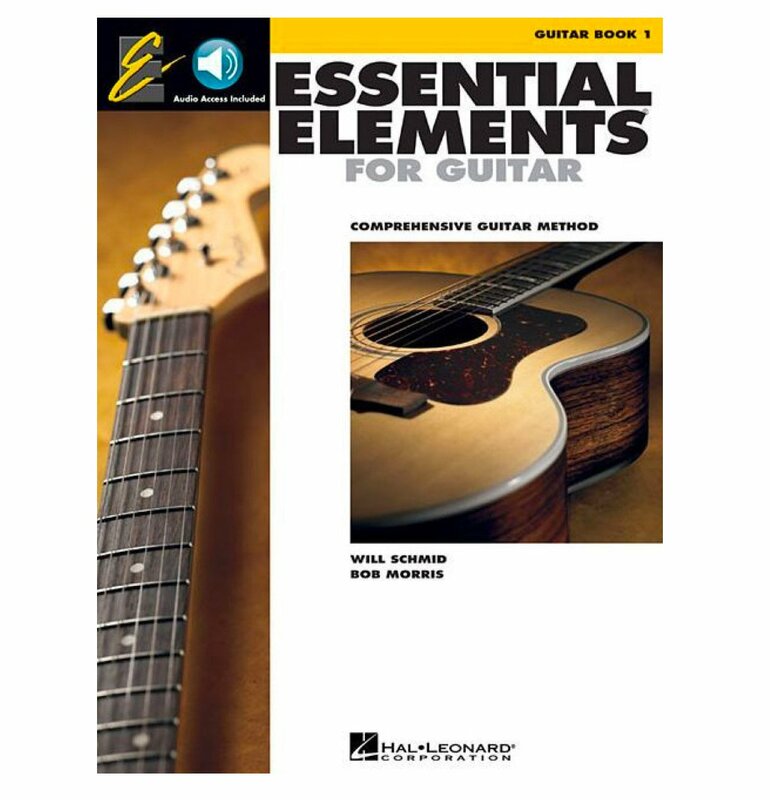 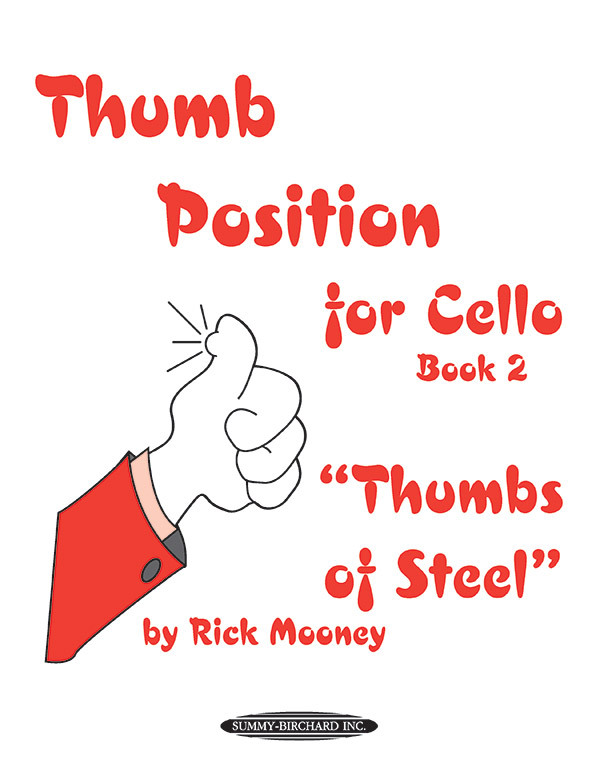 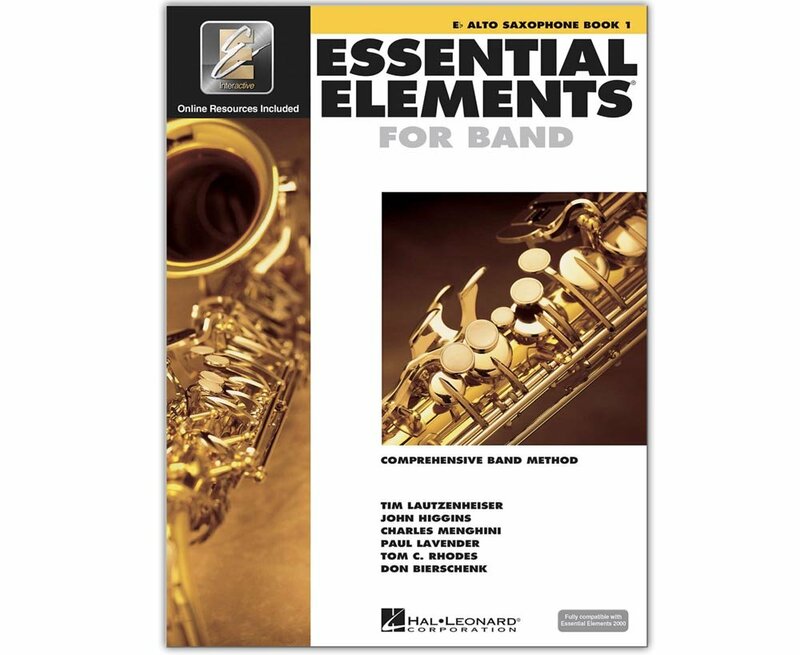 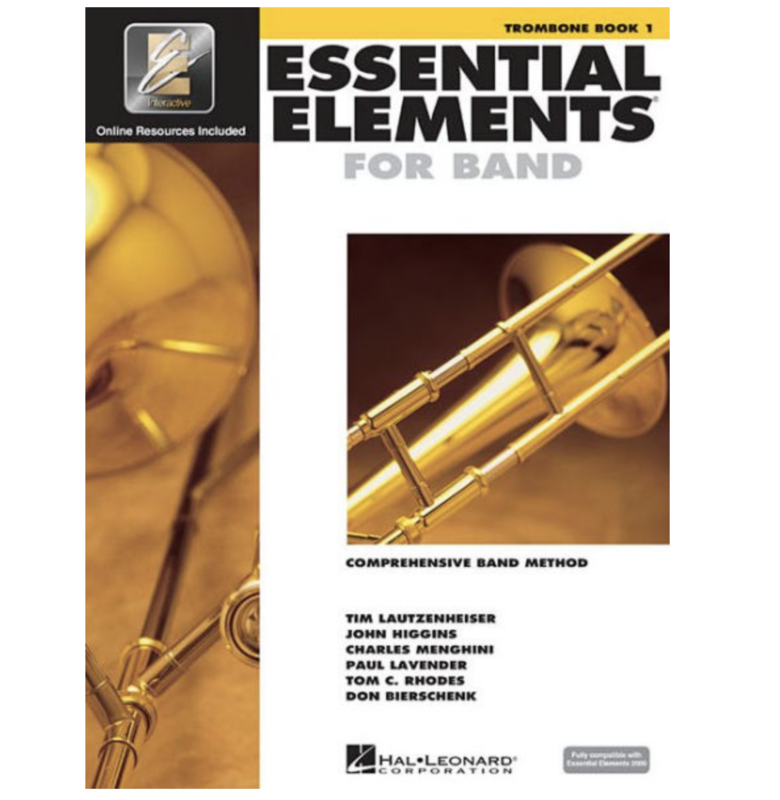 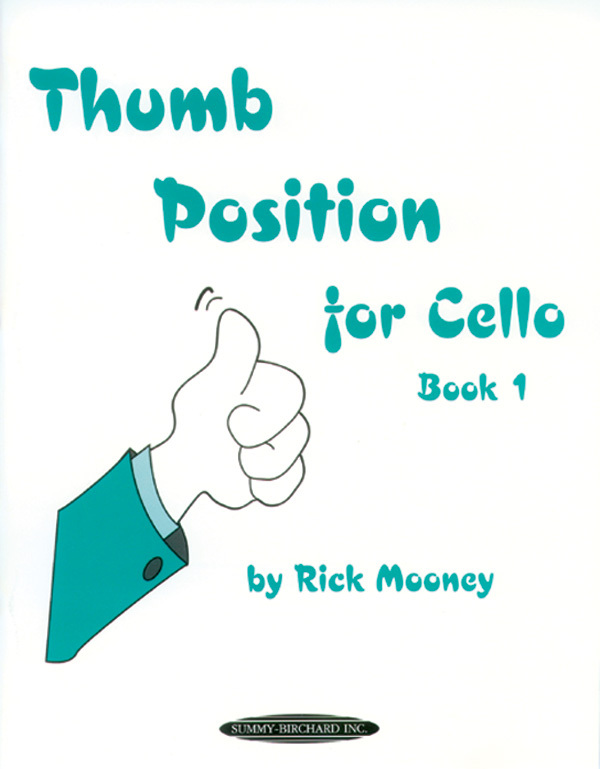 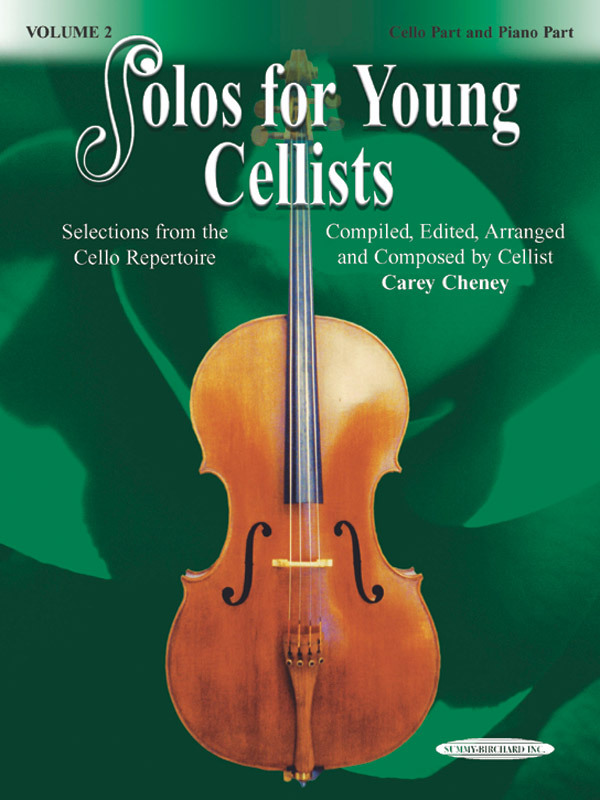 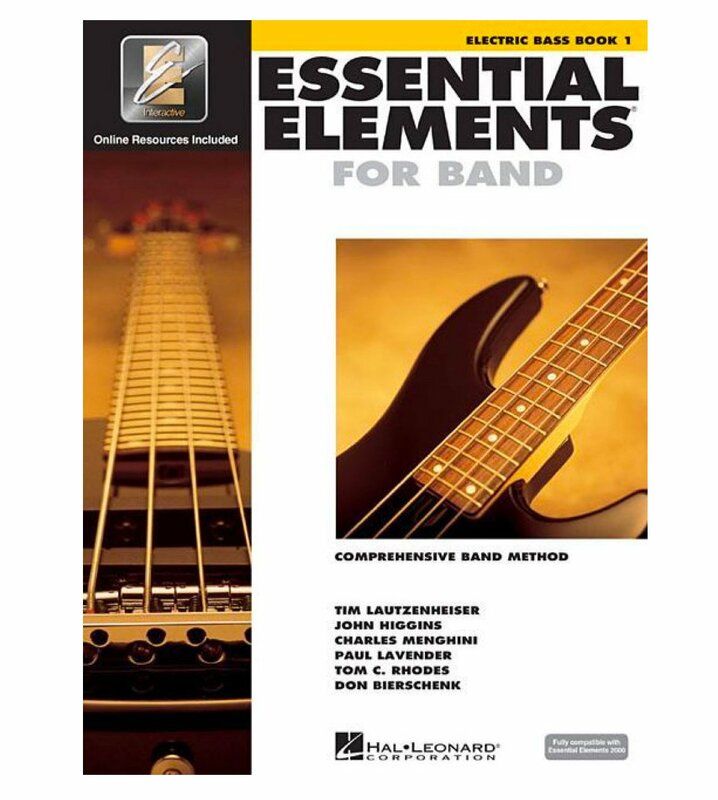 Titles include method books (Suzuki, Essential Elements), SATB, SSA choir and vocal sheet music. 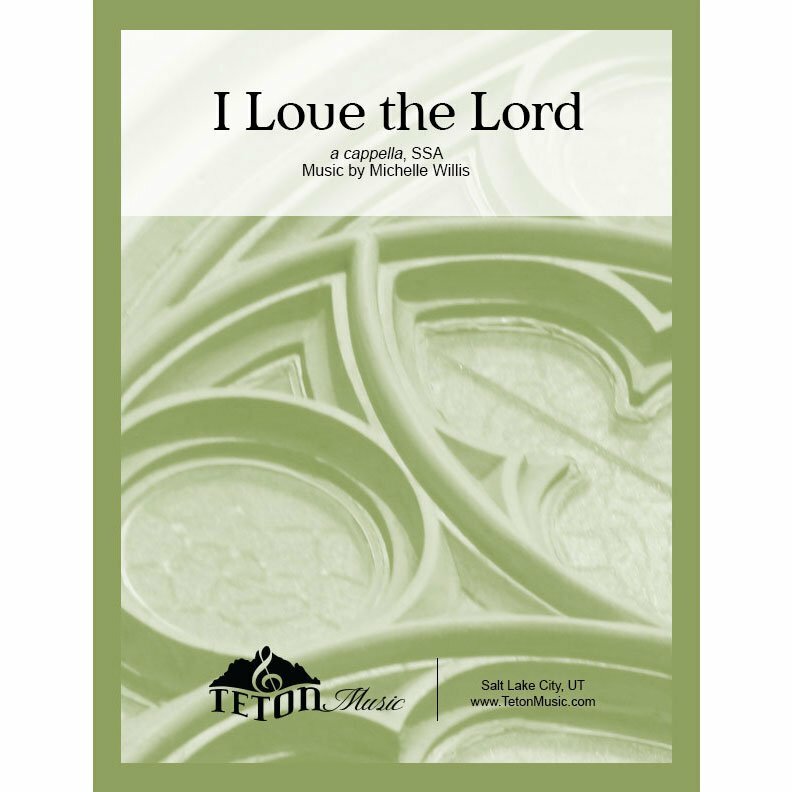 Browse hundreds of titles including pop music, LDS, Christian, sacred music and secular music. Composers include Michelle Willis, Mack Wilberg, Ryan Murphy, and more.